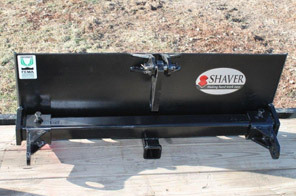 Shaver is proud to offer a number of American-made utilities you can use on your farm or ranch. 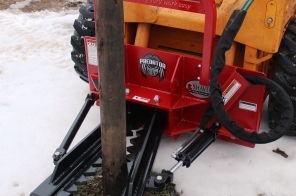 From the Predator Extractor tree and stump remover to our Utility Spade and Universal Adapter, our line of utilities will make your operation more efficient than ever. 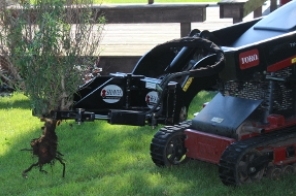 Take out trees and remove old fencing with ease! 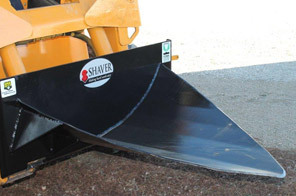 The Mini Extractor, designed specifically for use on a mini skid steer.